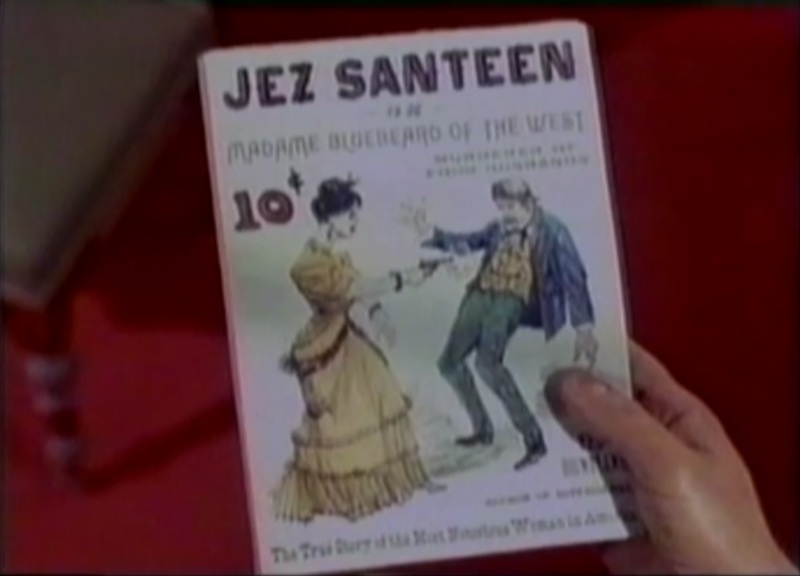 Anyway, Fuller’s story centers around a strong, feared woman named Jez Santeen (Louise Sorel), who has been dubbed “Madame Bluebeard of the West” by the journalists and writers of dime-store pulp novels. She owns a property named High Devil, and Calhoun is hoping to run his new railroad line directly through her property. She agrees, but only if Calhoun will marry her. Yeah, I know, it’s kinda weird. There’s also a local villain who likes to torture people with rough shaves, and a gunfighter-turned-drunk played by James Best (who previously worked with Fuller on Shock Corridor). 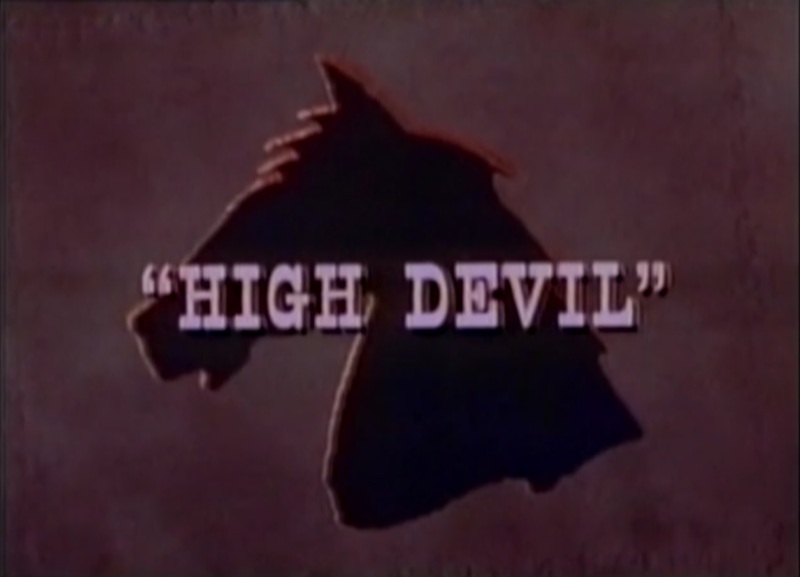 The influence of Fuller is felt in a minor way in High Devil. Obviously the journalistic aspects to the story — the smearing of Santeen’s honor and how the media can obscure the truth and control people — are straight-up Fuller. There’s also an early scene where James Best is being dragged behind a horse through the street. He’s riding on some sort of contraption similar to a plow, but it’s not tearing up the ground or anything like that. Anyway, Fuller places the camera at ground level, showing us a first-person view of the plow-thing, with the rope leading up to the horse and rider leading this thing on its tortuous ride. Fuller cuts between this and a reverse shot of Best, with the camera between his legs at a similar low angle. It all seems rather daring and unique for a ’60s TV show, and it screams of Fuller’s inventive eye. Overall, the episode is quite boring, though, but maybe I’d feel differently if I already knew the characters. I wouldn’t say it’s worth tracking down, even for Fuller fans, but if you see it let me know what you think! The Man from New Chicago is a more traditional episode of ’60s television than High Devil (maybe because Sam Fuller didn’t write it?). What’s interesting, though, is that this is the only episode Fuller admits to remembering in his memoir A Third Face. 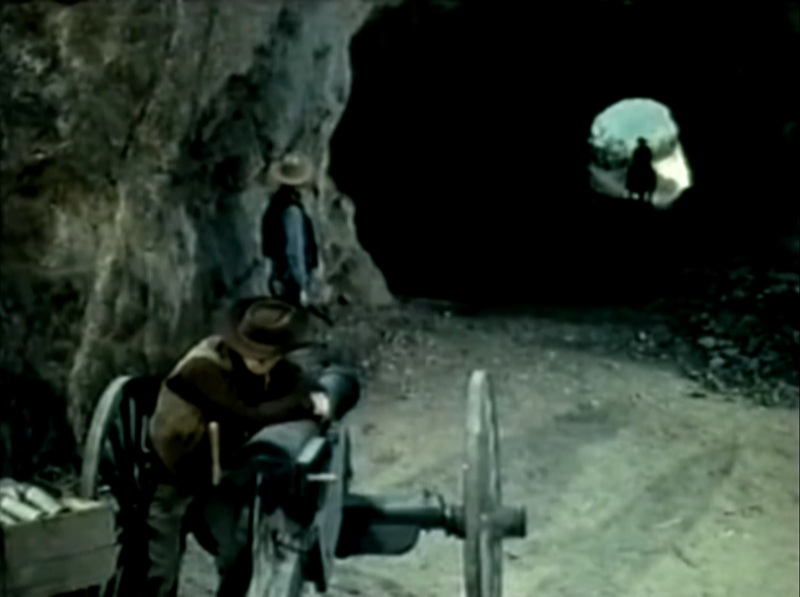 He attributes his memory of this episode to the fact that he came up with the original story, and that he wrote “a terrific billiard scene” for it. I have to admit that the billiard scene didn’t strike me, but after re-reading this passage in his book I’ll definitely give it a second glance. 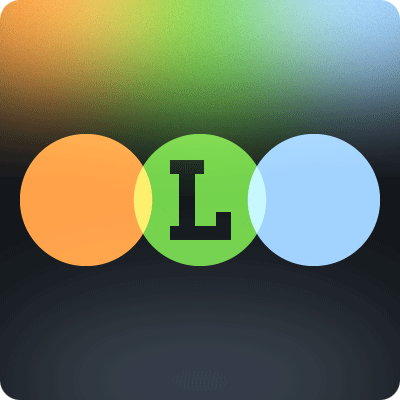 In this episode, one of Calhoun’s friends/employees (I’m not too sure), Dave Tarrant (Gary Collins), is out surveying the land about 50–60 miles ahead of Calhoun and the train. While out there he’s kidnapped and taken to New Chicago, a small town run by a ruthless man named Jim Nations (James Anderson). The town is something of a bandit/scavenger haven, with a canyon tunnel entrance and a cannon pointed outward to fend off intruders. At one point, a gunmen mentions a time when they tied a dishonest man to the cannon and fired it off! Don’t mess with these guys! Anyway, Jim Nations strikes a deal with Dave to utilize his engineering expertise: he must fix the town’s steam engine that powers their well… or else! Having just watched all the Mad Max films, my brain immediately drew comparisons between the two situations, and New Chicago would fit well into the future wasteland tales of Max. So Calhoun gets wind of all this and must infiltrate the camp to rescue Dave. It’s quite a thrilling little story to type it out, so I’m sad to report that the actual episode isn’t nearly as exciting as it might sound. Fuller’s direction is sound and gets the job done, but there’s little in the way of excitement or energy contained in the shots. The aforementioned billiard scene does have a cold emotional weight to it, but it’s too short to really affect my estimation of the episode. My favorite scene came when Calhoun and Dave are forced to fist-fight each other in the saloon to please Jim Nations. Fuller filmed a good portion of it in one shot, far from the action. The stuntmen are just going at each other, and it looks great. Fuller had a great respect for stuntmen and their ability to deliver convincing fights, so it was his preference to film them in long takes instead of editing around an actor’s limited skill set. 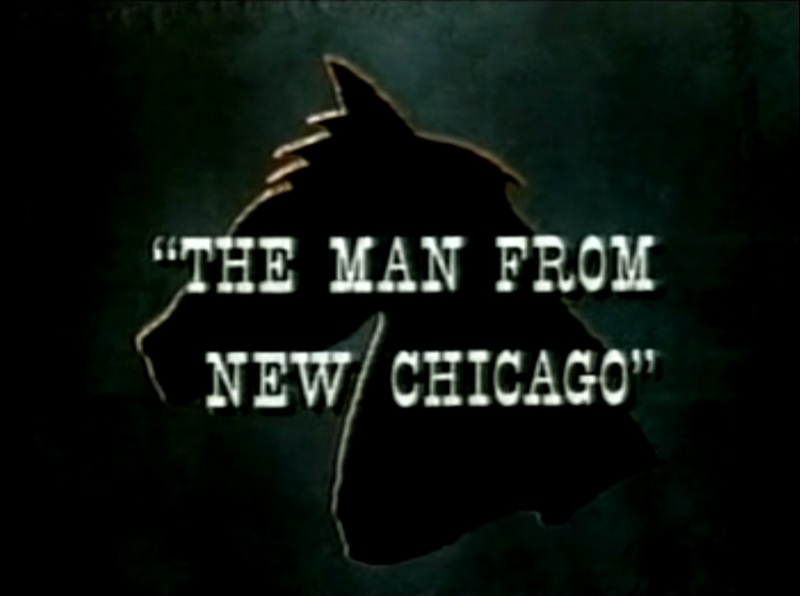 The Man from New Chicago is definitely a better episode than High Devil was, but I’d still call it completely optional for everyone but the most stalwart Fuller completists. General fans of ’60s Western TV might get a good kick out it, though.